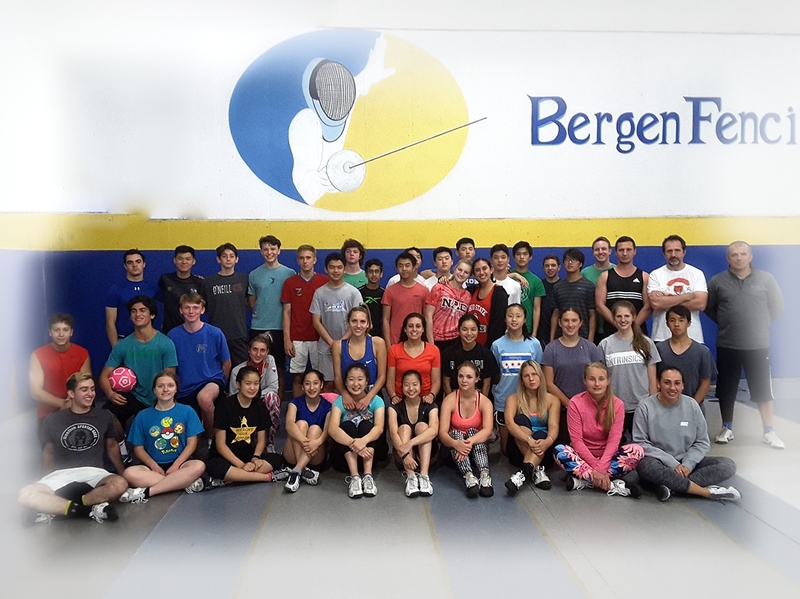 Open Bergen Preseason Practice Camp. August 26-30th. Coaches accompanying the group will be Oleg and Andre. Dorm is 10 walk from beach. Breakfast, Lunch included. Transportation airport – hotel, hotel – airport. The cost would be $1300 (including hotel, 3 times food, shuttle from airport to hotel and hotel airport, trip to Venice) plus airfare. Balance of the tickets price will be send later when we obtain them. Deadline to obtain ticket with group is July 15th.